I found this on Facebook a couple days ago. I’m really motivated to do this! Be prepared for many Book Review posts this year! I’m probably a little too excited to be making time to read again, but, to paraphrase one of these books, I don’t give a damn. Reading is a true escape for me. 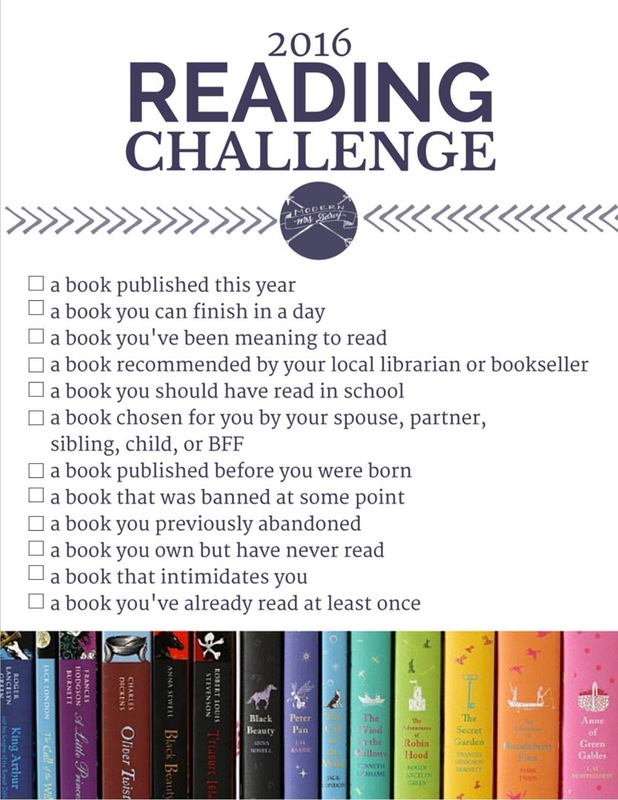 Are you doing a challenge like this? This entry was posted in Commentary and tagged Accountability, Friends, Lists, Reading. Bookmark the permalink.